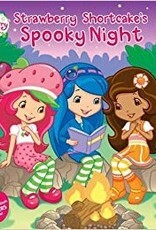 This sweet storybook about friendship and facing fears comes with a sheet of glow-in-the-dark stickers! Strawberry and her friends go on an overnight camping trip. 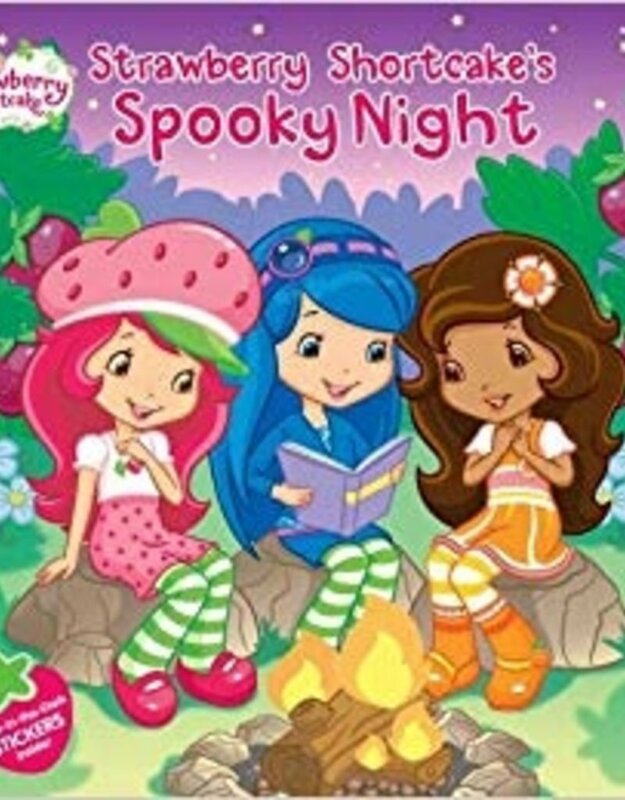 But after the girls read a creepy story before bed, they all get spooked by the nighttime noises. Will they be able to face their fears and see what's hiding in the dark?